Here at Energy Motors Isuzu we are like no other. 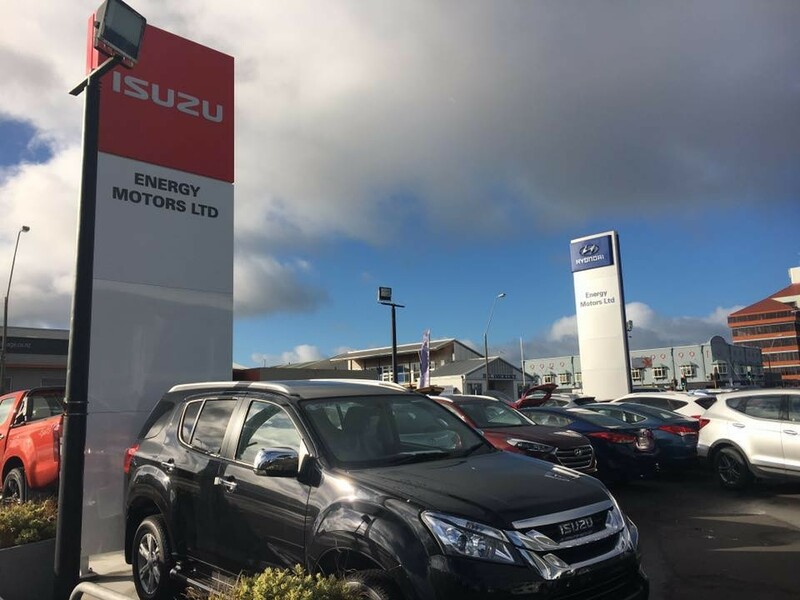 As a company we have celebrated over 80 years in New Plymouth, Making us part of the oldest Motor Vehicle dealerships in Taranaki. We also have near new demonstrators and brand new Isuzu Utes to choose from. 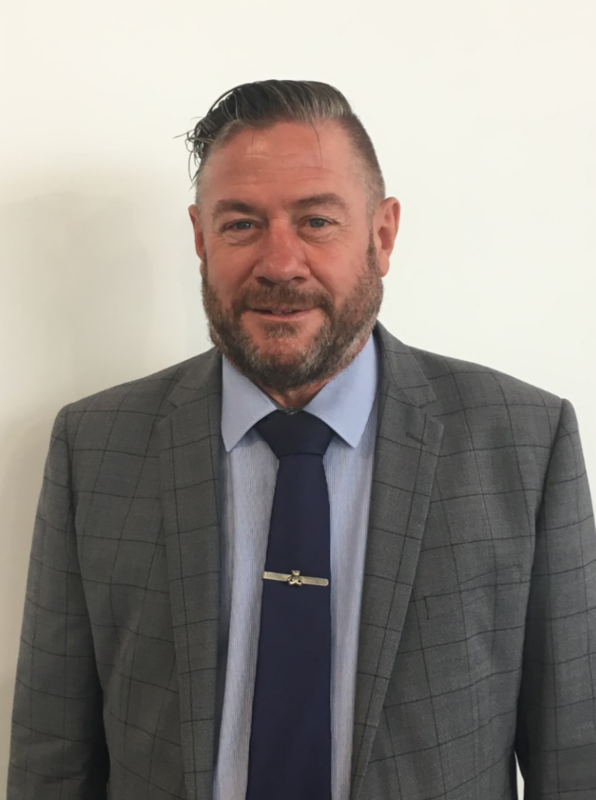 Each of our friendly sales staff is able to assist you with your next vehicle purchase, from trading in your current vehicle to arranging finance from no deposit and tailoring extended warranties to suit your new vehicle. Supported by Isuzu Utes NZ our fully equipped mechanical workshop will keep your new vehicle in top shape, with state of the art Isuzu diagnostic computers and fully trained technicians we can cater to all of your motoring needs. Contact friendly team today by calling in or arrange one of our team to come to you. And yes we can deliver any where in New Zealand, we will endeavour to match or better any comparative deal. 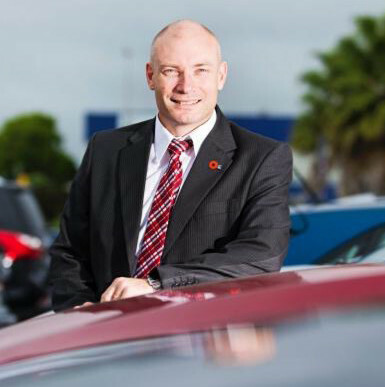 Shaun has been in the car industry since he was 21, selling used imports and Managing small teams. In the past 8 years, before joining Energy Motors he ran his own Finance Business specialising in Motor Vehicle finance. Shaun is also serving his fourth term as a Councillor on the New Plymouth District Council. 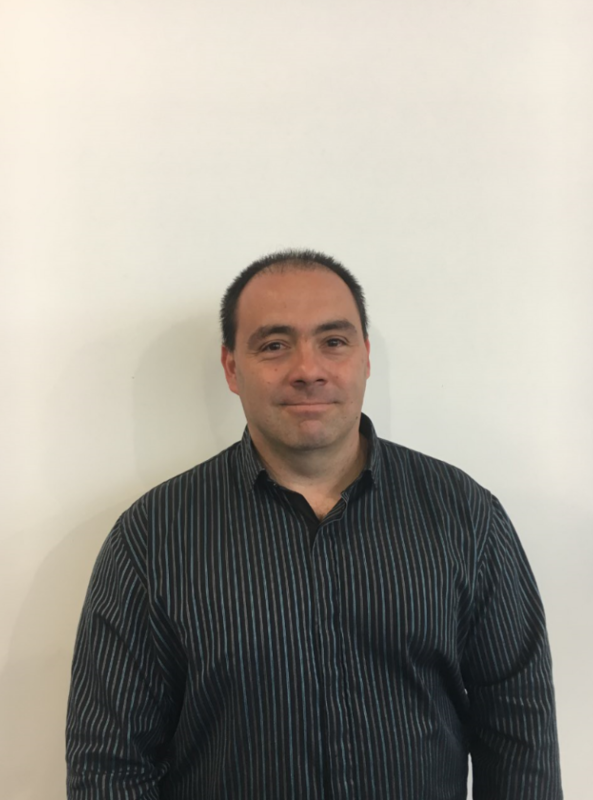 Pierre has been in the Motor industry for 27 years and is a fully qualified technician. Pierre enjoys putting customer satisfaction as a first priority. He is also passionate about motor sport and loves blueprinting engines for racing. 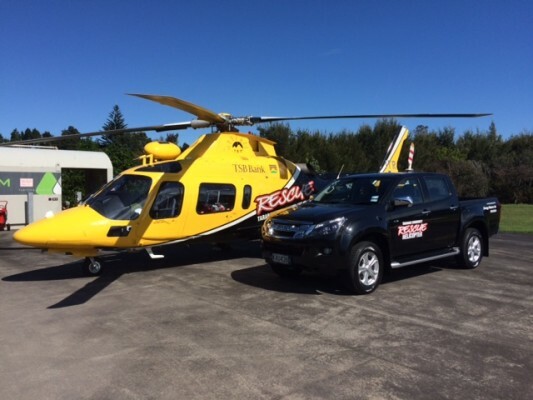 Energy Motors Isuzu are proud to be a corporate sponsor of the Taranaki Community Rescue Helicopter.